I LLike this brand of electric blankets. to keep warm of course! The price was good and the blanket looks good. 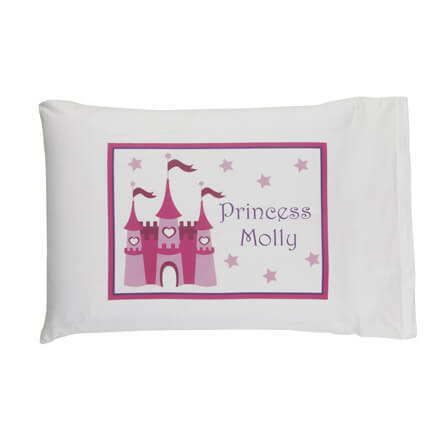 I needed it for the bed in my guest room so that my guests would be warm and cozy. Looked nice. It works great and it's comfortable. Does not take long to heat up. It does not get super hot but definitely takes the chill off. It was the only blanket that was not a plush style. I wanted an old fashioned blanket. It's great and I love it! I have had numerous warming blankets,I love this. Light weight and comfy warm. for household use on our bed. Hard to find blankets that aren't sherpa. 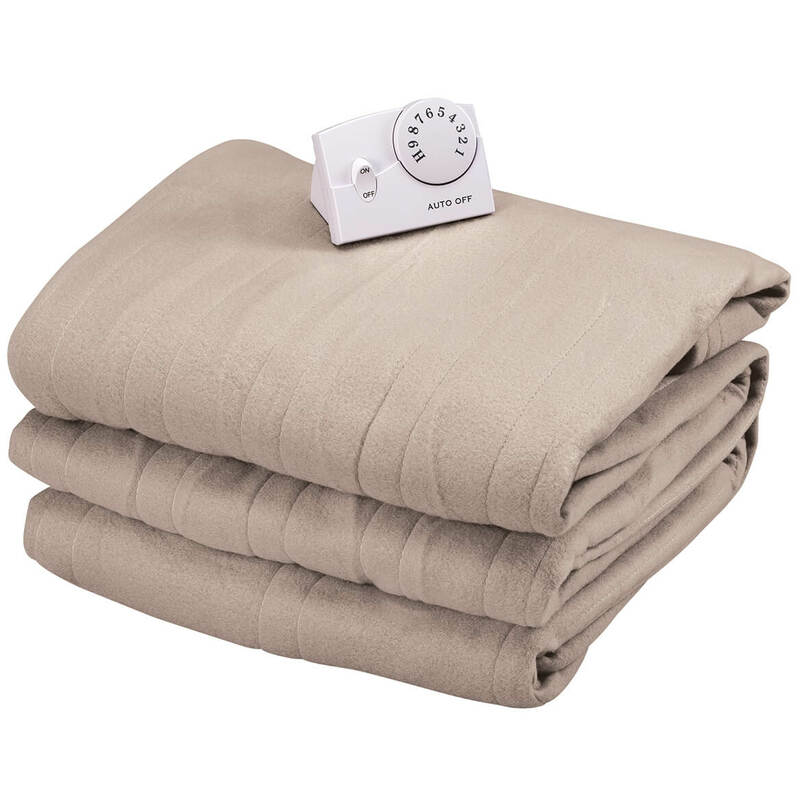 I needed a new Electric Blanket to keep warm this winter. wanted a thin electric blanket. 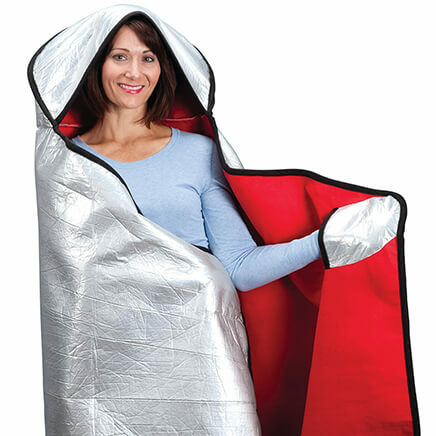 To keep warm without increasing heat bill. I need an electric blanket. I bought the twin size to use on the couch and the queen size for my elderly mother's bed. Looks like it is going to be a cold winter. It is very cold in my bedroom and I need a warm blanket. The blanket automatically turns off which I like. and it can be machine washed. Also need that "extra" blanket. Winter is here and my husband needs one for his chair. This product is very good I have it and is long lasting, easy to wash, and the color last.even after many washes. It looks to be like the older electric blankets and not the fleece blankets. At least that's what I'm hoping for. Lovely colors economic priced. Better buy. You always need a electric blanket in the winter. Love the idea of turning itself off in 10 hours. I have bought one before and we have had it for years. They are very nice. In would give them 5 stars. It is heavier and has a 10 hr shut off, with dual controls. I do not care for the fleece blankets and this looked like a better option. the electric blanket will be so cozy for my granddaughter, Shannon, since the dog chewed up her last one! looking for that kind of controller and have been unable to find one. hope i like the blanket! 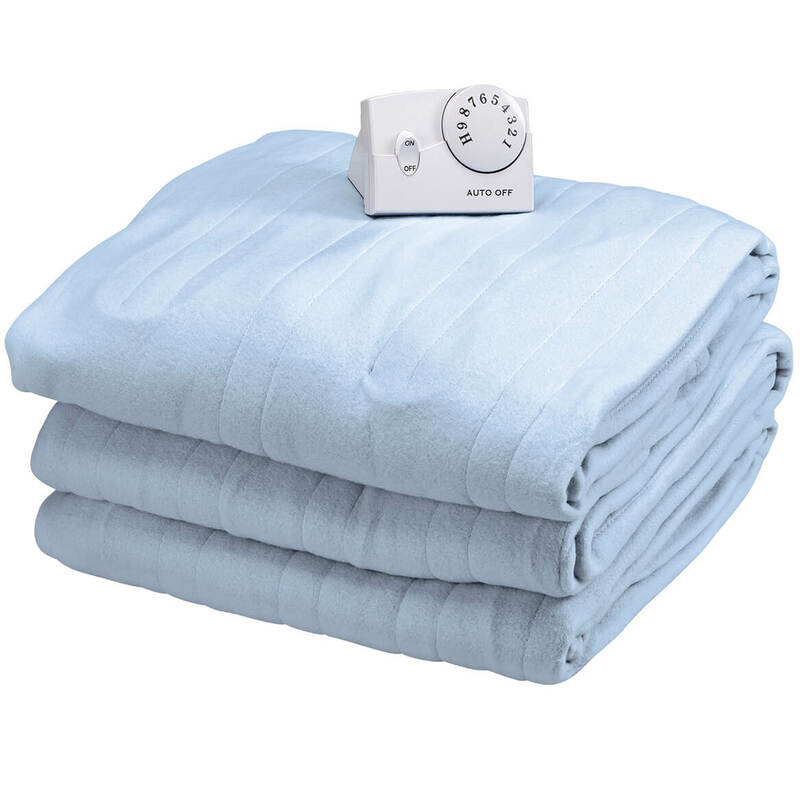 I am used to an electric blanket and this is a good price for me and it will keep me warm. 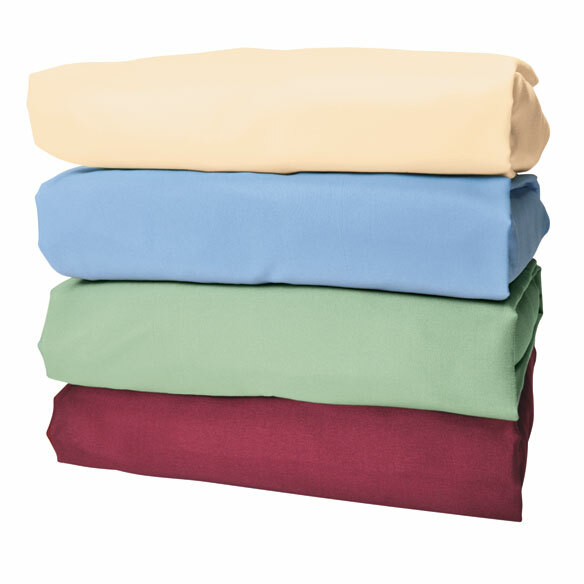 I've been looking for Woven fabric electric blankets. Hard to find. I bought a microfiber electric blanket a couple of years back, the wires did not go to the top of the blanket or to the bottom. It never got comfortably warm and my shoulder and feet were cold. 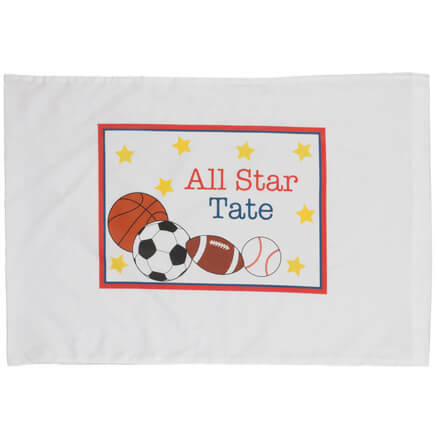 Is this blanket designed the same way? BEST ANSWER: Regarding the wires - it is designed that way. I would suggest a few things, buy a blanket designed for your bed size (i.e., full, queen, etc.) and the blanket needs to be on top of the other blankets. The electric blanket should lay flat and not be bunched or pressure on one area (my dog does this!). Hope this helps. Thank you for your question. We suggest you call our Customer Service department at 1-800-255-4590 for further assistance. We hope this information will be of help to you. I bought this blanket about two years ago. I do not have a problem with the wires all though they do not go all the way to the top, the heat seems to. I did not have that problem, I stayed warm & toasty. Is the control detached from the blanket? Otherwise, how can it be machine washed? BEST ANSWER: Thank you for your question. The cord(s) come out at the bottom of the blanket in the middle.We hope this information will be of help to you. THANK YOU. STILL THE PART WHERE YOU CONNECT THE CONTROL, WHEN YOU MACHINE WASH THE BLANKET, WILL BE IN CONTACT WITH THE WATER. Yes the control wires unplug from the blanket to be able to wash. Does this blanket have a preheat setting? BEST ANSWER: Thank you for your question. Unfortunately no this does not have a preheat setting. We hope this information will be of help to you. BEST ANSWER: Thank you for your question. The Twin and Full are both 180 watts. The Queen is 130 watts per side. The King is 180 watts per side. We hope this information will be of help to you. What brand is this blanket? 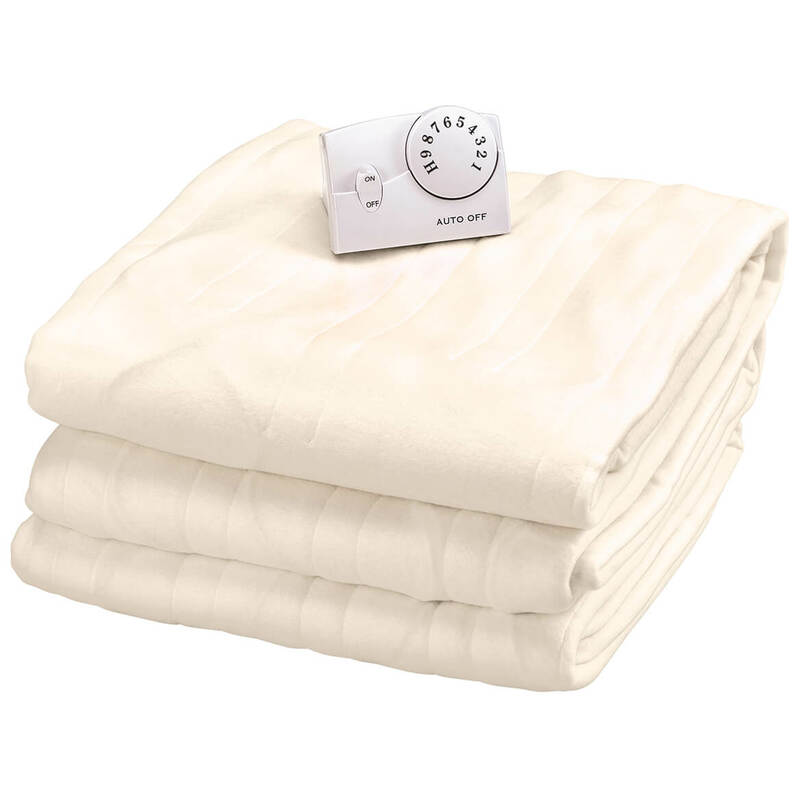 BEST ANSWER: This is a very reliable Biddeford Brand Electric Blanket; enjoy it if you choose this. I'm purchasing another for my mom soon.